In this week's episode of the Inside Line F1 Podcast, we have a special guest from the Formula 1 paddock. 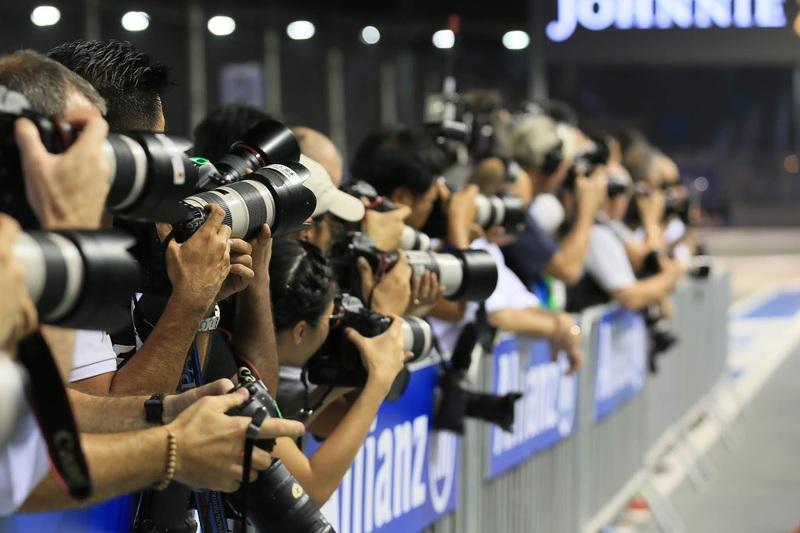 Kym Illman, the famous Australian Formula 1 photographer, joins us on our show to talk about his journey to becoming one of the sport's best-known photographers, the art of clicking Formula 1 cars and drivers in action and some expert tips, in case you go snapping! 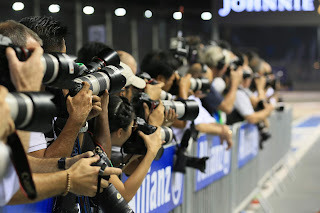 Finally, if you are eager to turn your interest in Formula 1 photography into a career, Kym's got some great advice for you. Tune in as we celebrate Formula 1's 1000th Grand Prix this week.